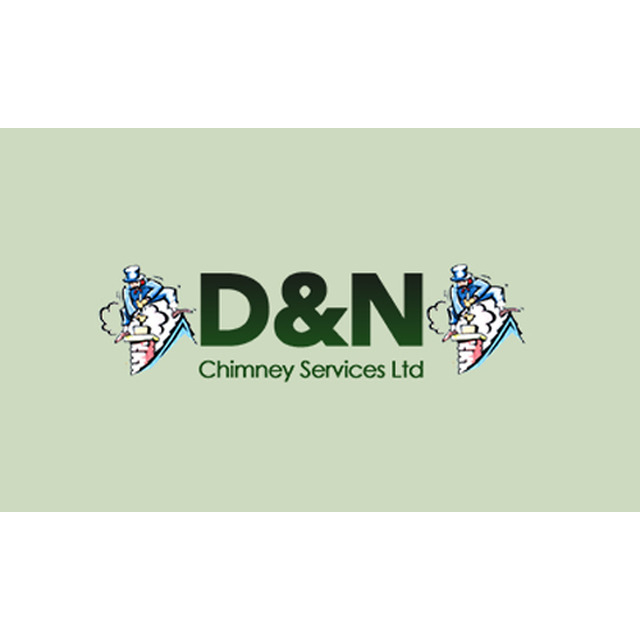 D & N Chimney Services Ltd, chimney sweep, listed under "Chimney Sweeps" category, is located at 1 Widnall Close Cambridge Cambridgeshire, CB3 9NN, United Kingdom and can be reached by (01223) 841562 phone number. D & N Chimney Services Ltd has currently 0 reviews. Browse all Chimney Sweeps in Cambridge Cambridgeshire.